Klopp’s work with Dortmund has seen him be heavily linked with numerous top Premier League sides, including Manchester United and Manchester City. Since his appointed with Dortmund, Klopp has guided the club to two Bundesliga titles, one German cup and a Champions League final, where they lost to Bayern Munich. Having been consistently linked with the Premier League, Klopp admits a move to England may be his next location. “I think [England] is the only country where I should work, next to Germany,” Klopp told BT Sport’s nightly news and information show ‘SportsHUB’. “It’s the only country I know the language a little bit and I need the language for my work. 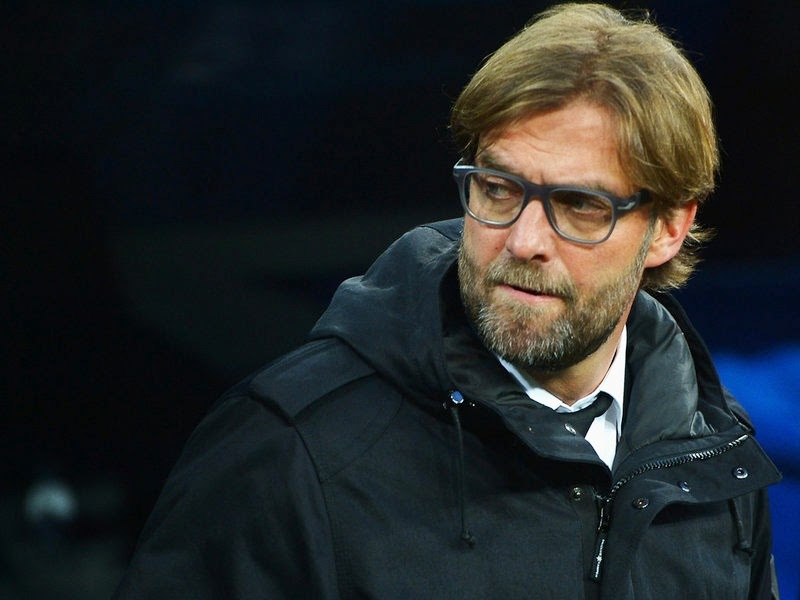 Klopp and his Dortmund side will be in England next week, when they travel to face Arsenal in the Champions League. Should Dortmund avoid defeat then they will have confirmed their place as group winners with a game to go.